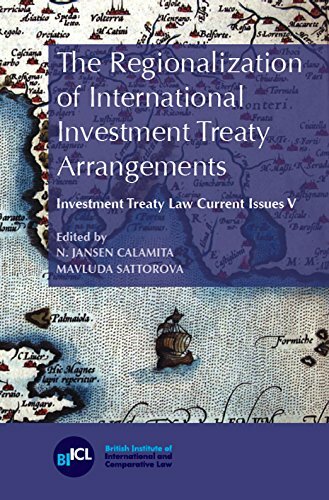 9781905221547 | British Inst of Intl & Comparative, January 22, 2015, cover price $125.00 | About this edition: States are increasingly framing their international investment agreements within larger regional arrangements. 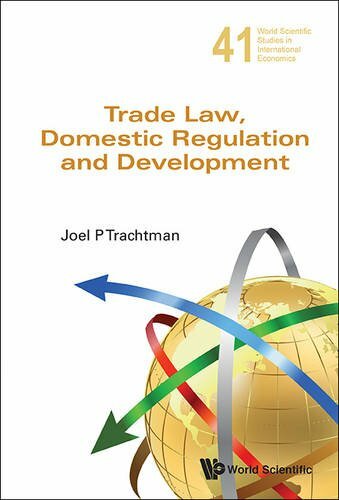 9789814635714 | World Scientific Pub Co Inc, June 30, 2015, cover price $145.00 | About this edition: Trade Law, Domestic Regulation and Development is about the relationship between trade, regulation and development. 9781107034204 | Cambridge Univ Pr, August 19, 2013, cover price $99.00 | About this edition: After ten years the Doha Development Round is effectively dead. 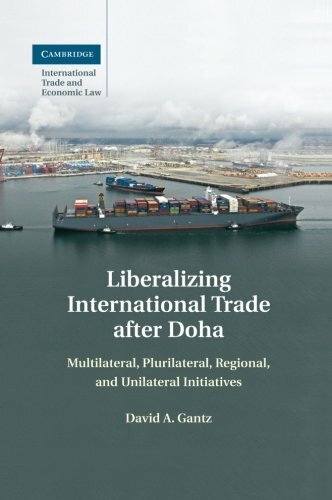 9781107476585 | Cambridge Univ Pr, January 1, 2015, cover price $39.99 | About this edition: After ten years the Doha Development Round is effectively dead. 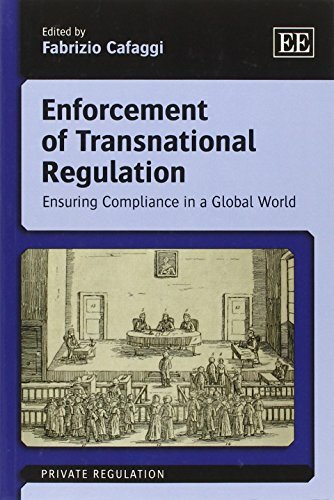 9781107067820 | Cambridge Univ Pr, October 13, 2014, cover price $125.00 | About this edition: The legitimacy of the WTO's decision-making process has always been questioned, and many have advocated public participation mechanisms as a remedy. 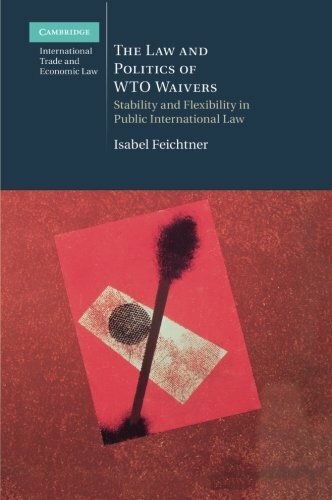 9781107012899 | Cambridge Univ Pr, January 31, 2012, cover price $144.99 | About this edition: Despite being an important legal instrument in the law of the WTO, the waiver has hitherto been the subject of little scholarly analysis. 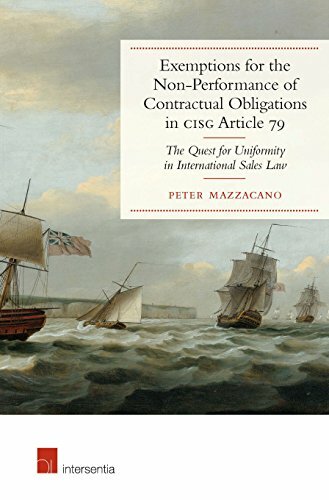 9781107471115 | Cambridge Univ Pr, November 20, 2014, cover price $41.99 | About this edition: Despite being an important legal instrument in the law of the WTO, the waiver has hitherto been the subject of little scholarly analysis. 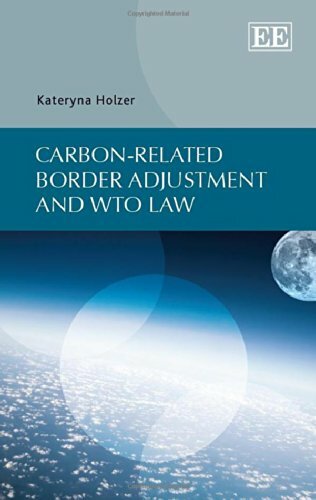 9781107012752 | Cambridge Univ Pr, September 17, 2012, cover price $140.00 | About this edition: This comparison of EU and WTO approaches to common trade-liberalisation challenges brings together eighteen authors from Europe and America. 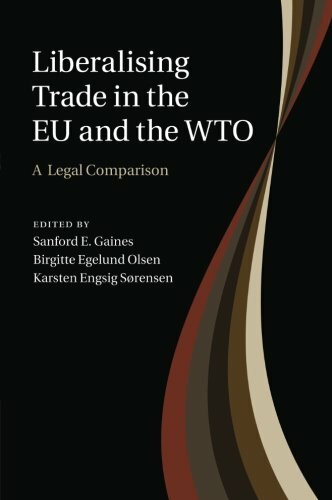 9781107471184 | Cambridge Univ Pr, November 20, 2014, cover price $44.99 | About this edition: This comparison of EU and WTO approaches to common trade-liberalisation challenges brings together eighteen authors from Europe and America. 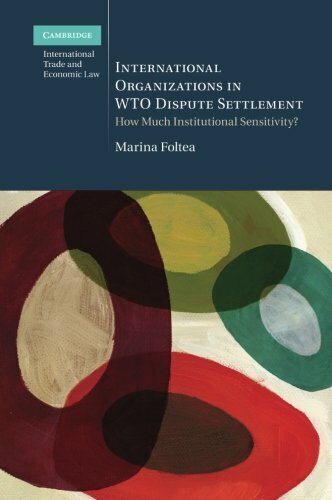 9781107028241 | Cambridge Univ Pr, December 17, 2012, cover price $119.99 | About this edition: This book analyses the role of international organisations in WTO dispute settlement as arising from a number of WTO disputes. 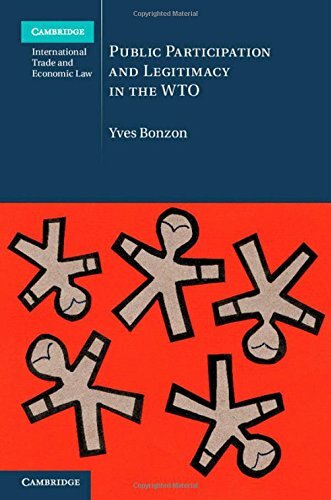 9781107471139 | Cambridge Univ Pr, November 20, 2014, cover price $39.99 | About this edition: This book analyses the role of international organisations in WTO dispute settlement as arising from a number of WTO disputes. 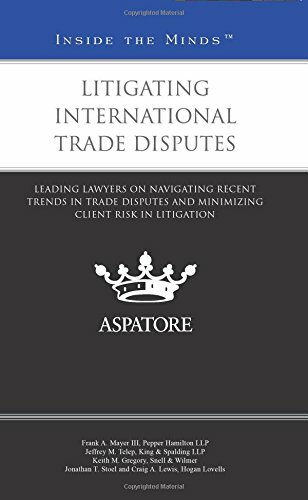 9780314293176 | Aspatore Books, November 1, 2014, cover price $75.00 | About this edition: Litigating International Trade Disputes provides an authoritative, insider's perspective on key tips for minimizing risk and successfully navigating disputes. 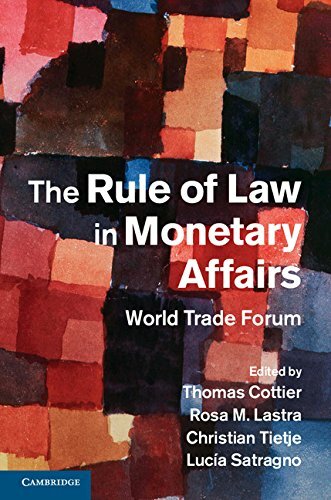 9781107063631 | Cambridge Univ Pr, August 29, 2014, cover price $155.00 | About this edition: The global financial crisis and subsequent sovereign debt crisis in Europe demonstrated that the relationship between law and economics in the design of the monetary system must be revisited. 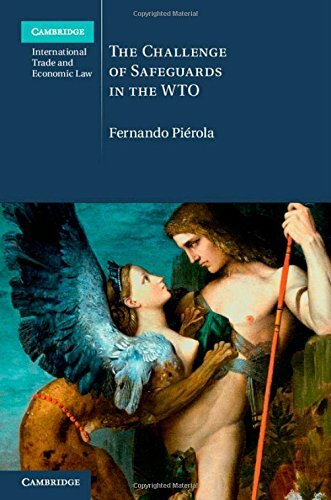 9789814513241 | World Scientific Pub Co Inc, January 30, 2015, cover price $158.00 | About this edition: The advent of the World Trade Organization (WTO) in 1995 transformed international economic law for states, enterprises, and nongovernmental organizations. 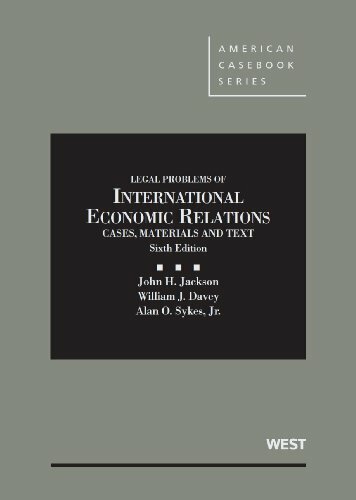 9781472437426 | Ashgate Pub Co, September 28, 2014, cover price $134.95 | About this edition: Most scholars attribute systemic causes of food insecurity to poverty, human overpopulation, lack of farmland, and expansion of biofuel programs. 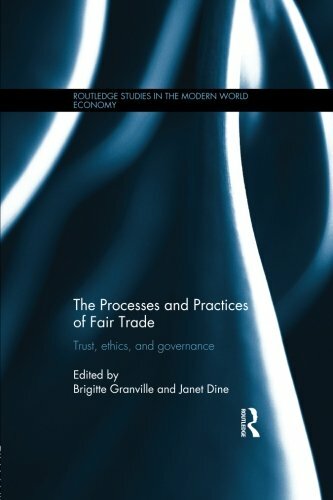 9780415575669 | Routledge, August 20, 2012, cover price $160.00 | About this edition: This book analyzes the factors behind the recent expansion of Fairtrade and questions whether the trust given to the scheme by "ethical" shoppers is warranted. 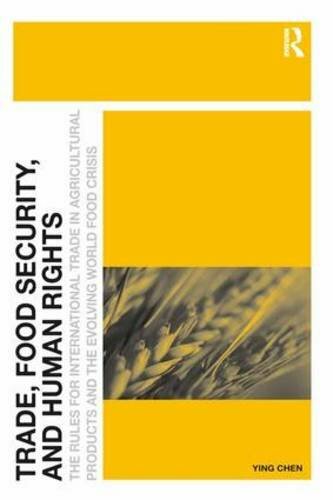 9781138808430 | Routledge, July 3, 2014, cover price $59.95 | About this edition: This book analyzes the factors behind the recent expansion of Fairtrade and questions whether the trust given to the scheme by "ethical" shoppers is warranted. 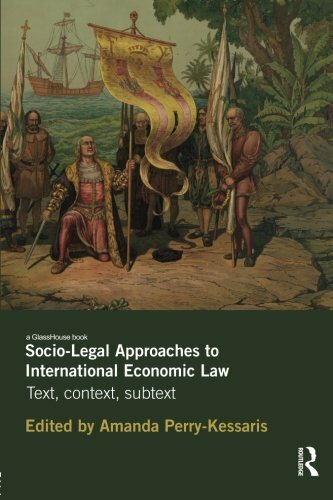 9780415510165 | Routledge, December 6, 2012, cover price $145.00 | About this edition: This collection explores the analytical, empirical and normative components that distinguish socio-legal approaches to international economic law both from each other, and from other approaches. 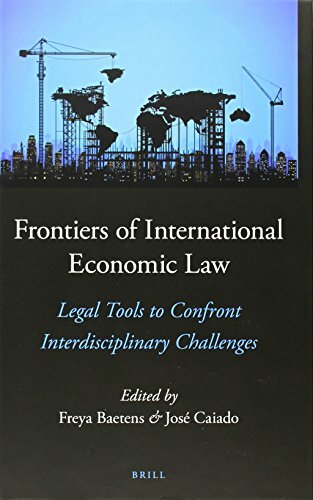 9780415658676 | Reprint edition (Routledge, June 4, 2014), cover price $54.95 | About this edition: This collection explores the analytical, empirical and normative components that distinguish socio-legal approaches to international economic law both from each other, and from other approaches. 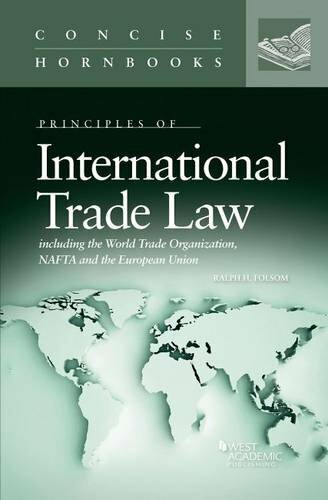 9780314291400 | West Academic, June 15, 2014, cover price $49.00 | About this edition: Principles of International Trade Law commences with coverage of the World Trade Organization, followed by Customs and Import Law, Export Law, Preferential Trading Arrangements (including NAFTA and the European Union), and ends with coverage of Technology Transfers and Intâl Commercial Arbitration. 9781107053144 | Cambridge Univ Pr, April 7, 2014, cover price $89.99 | About this edition: Economic diplomacy is changing. 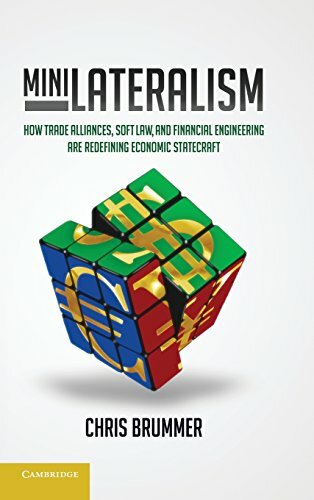 9781107678569 | Cambridge Univ Pr, April 7, 2014, cover price $34.99 | About this edition: Economic diplomacy is changing. Domestic regulation of services sectors has a significant impact on services trade liberalization, which is why General Agreement on Trade in Services (GATS) disciplines are negotiated in the WTO. 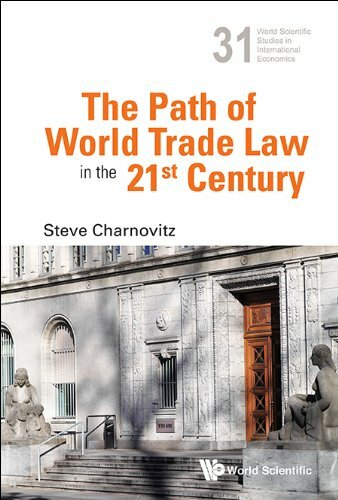 With the help of analyses and case-studies from academics, regulators and trade experts, this book explores the scope and limits of WTO legal principles to promote domestic regulatory reform. Case-studies discuss country-specific challenges and experiences of regulating important service sectors, such as finance, telecommunications, distribution, legal, education, health, postal and logistics services, as well as the role of regulatory impact assessments. The findings will interest trade officials, policy-makers, regulators, think tanks and businesses concerned with the implications of domestic regulation on access to services markets, and with the opportunities for formulating trade disciplines in this area. It is also a useful resource for academics and students researching regulatory approaches and practices in services sectors. 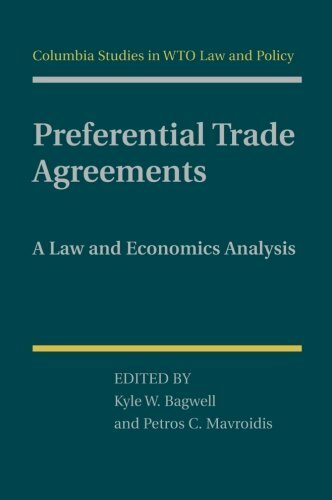 9781107635340 | Cambridge Univ Pr, April 14, 2014, cover price $64.99 | About this edition: Domestic regulation of services sectors has a significant impact on services trade liberalization, which is why General Agreement on Trade in Services (GATS) disciplines are negotiated in the WTO.